Creative Mondays Link Up And This Weeks Featured Blogs. I am so pleased you have stopped by to join us for this week’s Creative Mondays Link Up. We have had a nice quiet weekend at home. Nowhere to go and not much spare money just after Christmas. I have been saving up lately so I can start buying a few things for the home. I am having an early Spring clean! I have purchased A New Kitchen Unit and some wallpaper for the hallway. I just have set myself up now with lots of jobs now when I could have easily had a few quiet weeks too!! 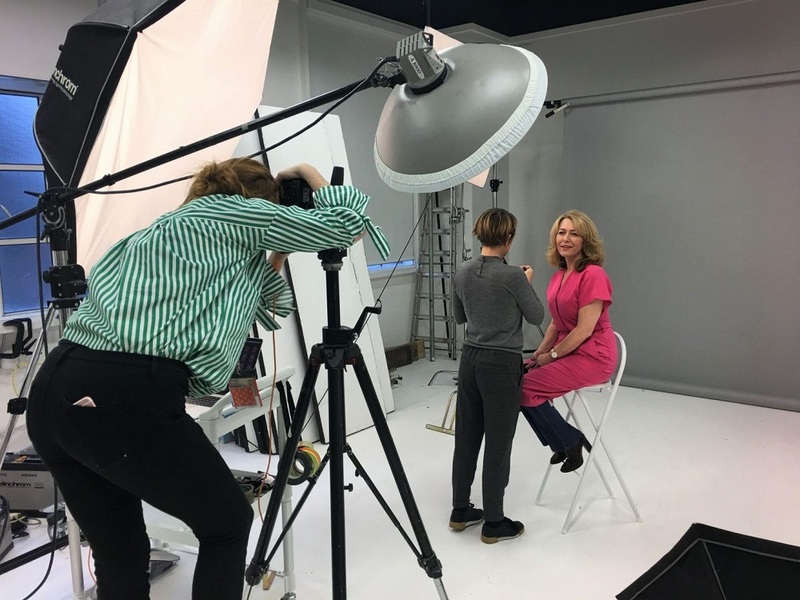 Laurie shares a lovely post on when she was featured in the Daily Mail and tells us What 54 Doesn’t Look Like – An Afternoon With The Daily Mail. Over on my food blog, I shared 5 Tips to Make the Ultimate Hot Chocolate. 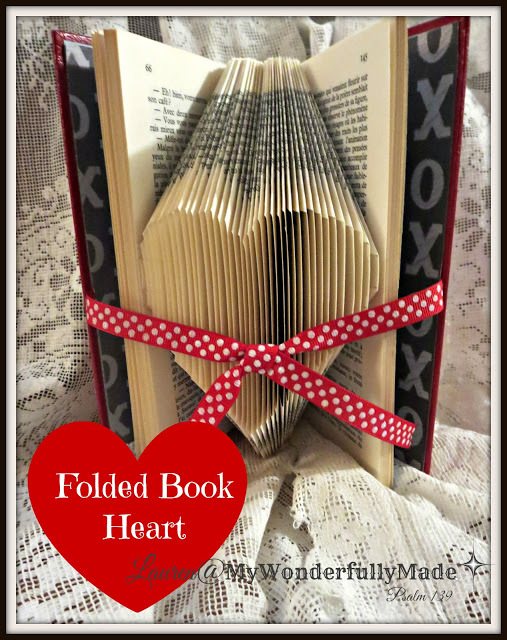 I love book art and how beautiful is this Folded Book Heart by Lauren over at Wonderfully Made!? 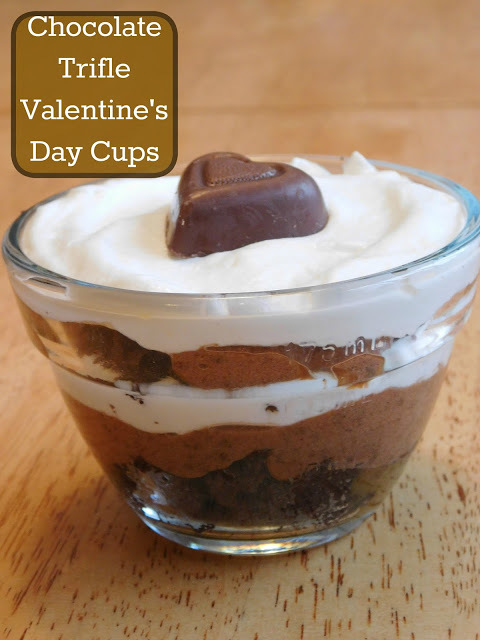 These Chocolate Trifle Cups Perfect for Valentine’s Day from Our Unschooling Journey Through Life, look so yummy. Just the kind of treat I would go for. I love Dawn’s sweatshirt. 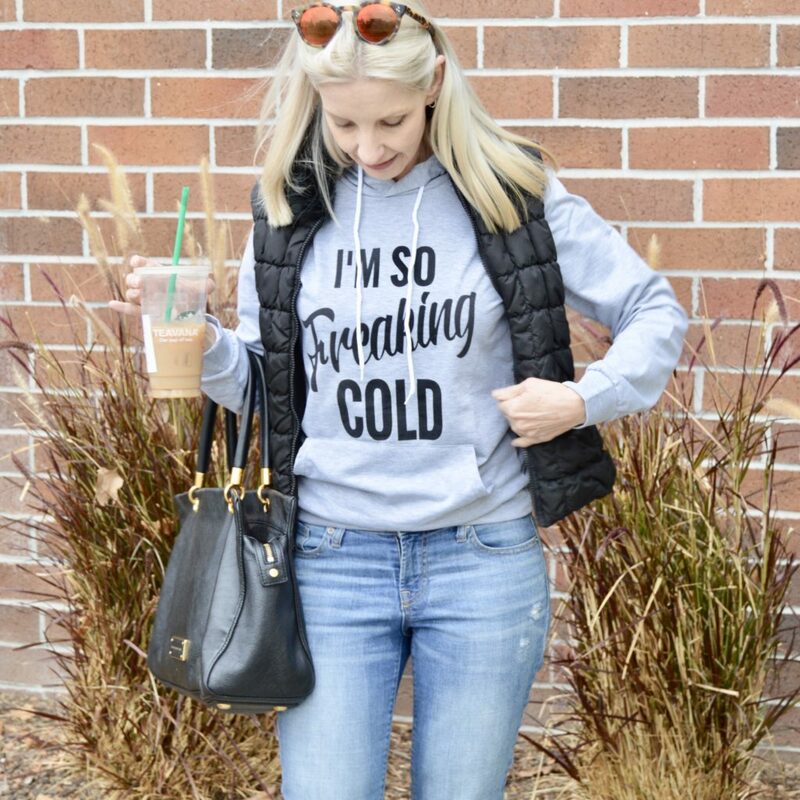 I am always saying how cold I am and would love this! Casual Winter Layers. 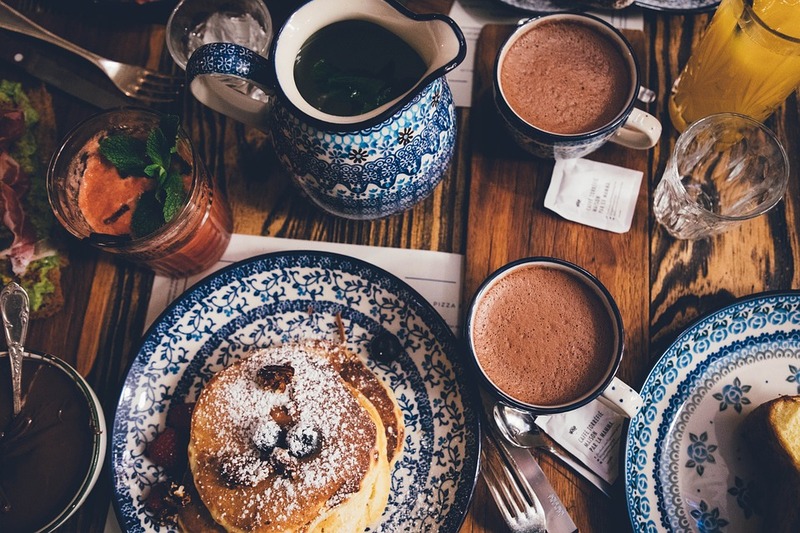 "Hot Chocolate: The Wednesday Link Up"
Thanks Jacqui. Aww mine is self inflicted too I think. I have started going to the gym more but forget to drink more water so get slightly dehydrated. Have a great week! Thanks for hosting. Love those features; and I honestly must find that hoodie! I always say that I'm so freaking cold… and I'm rarely seen without a hoodie in the winter so that is all me! Hehe, I need Dawns sweater too 🙂 I hate being cold. Thank you so much for the feature Claire! I'm torn between the chocolate trifle and the sweatshirt as favorites haha! Of course, the sweatshirt is a good cover up IF I make and eat the trifle . . . Thanks for hosting. Listen to your body and ensure some well-earned self-care is in place. Thanks for hosting and I hope you and the weather get better. Thanks for hosting Claire.There is some great inspiration this week! Here in California, we are in the middle of the flu epidemic – it's doubly hard, because a lot of the hospital staff is also sick and can't come help care for others !!! Feel better!! Oh wow, that sounds awful. Hope it starts to get under control and people are recovering from it OK.
Whoo you sound like you have been busy Marilyn 🙂 Thanks for linking up.